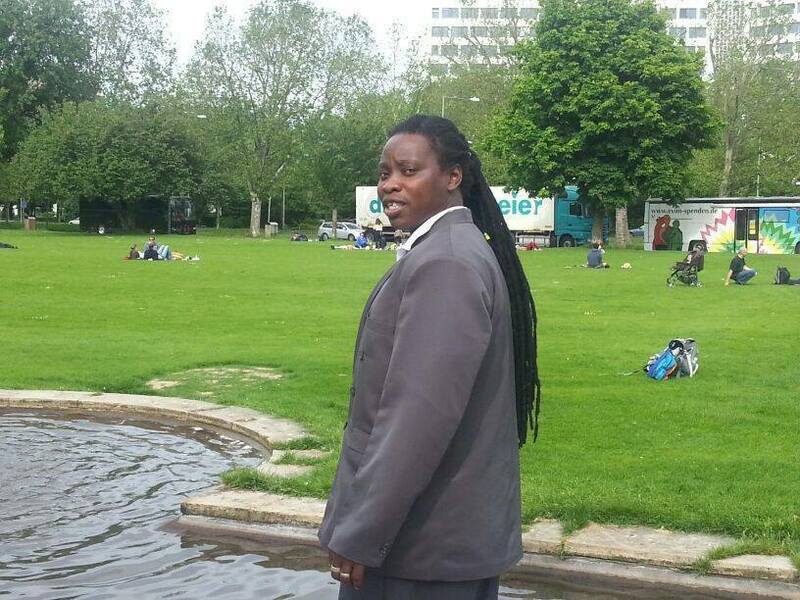 A Kenyan man based in Mainz has passed away while visiting Kenya for the Christmas holidays. Bonface Wekesa Anda was involved in a car accident on Wednesday 21st December. He was travelling on the highway when two trailers travelling in-front of his car had a head on collision resulting in one of the trailers landing on his car. Bonface was well known musician within Mainz as part of the African Sound Brothers band. He was visiting family and friends to celebrate Christmas together at the time of his demise. He leaves behind a wife, Zippora Mwongeli Daudi, and three children: David Anda, Beninta Anda, Ashling Anda. Address: Im Münchfeld 2, 55122 Mainz.